Today was a great day for sun photography. 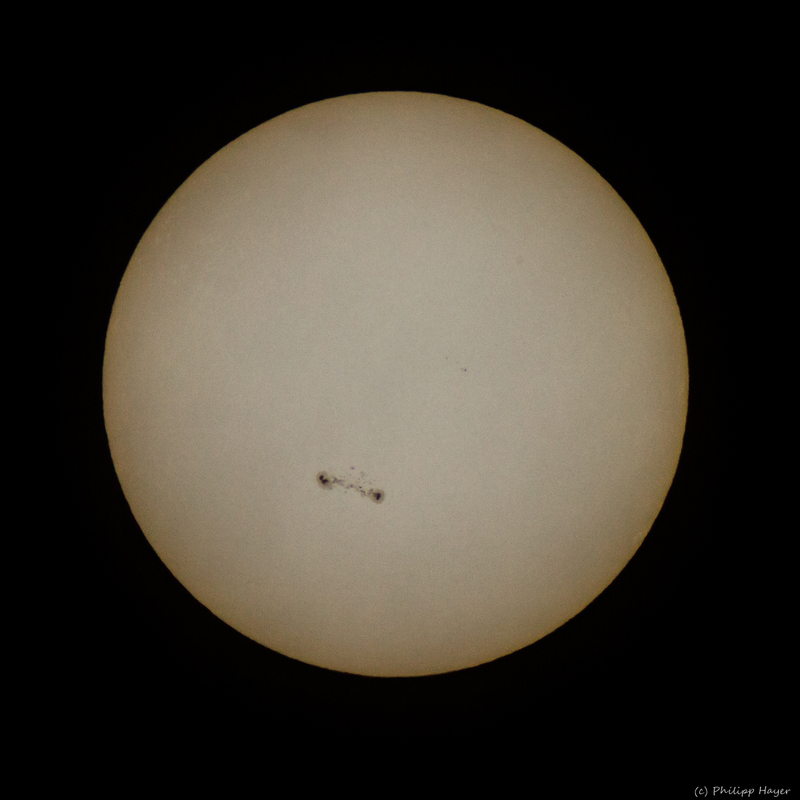 Some very nice sun spots were visible. This entry was posted in Other Photos. Bookmark the permalink. © 2019 Philipp-Hayer.de - a photography blog. All Rights Reserved.